The simplicity, beauty, and intricacies found in nature have captured the minds and hearts of the greatest philosophers throughout time. Even the greatest scientific minds of our time are at a loss to understand nature's great mysteries. 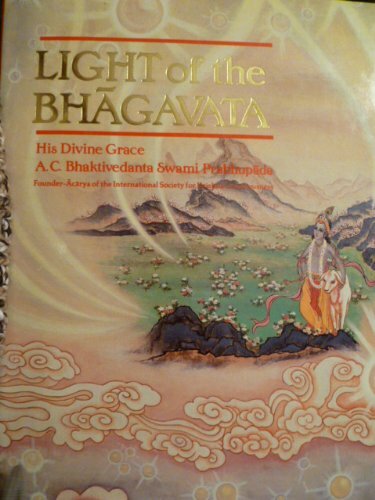 Light of the Bhagavata presents a clear and tangible illustration of the purpose and significance of nature and its origin. 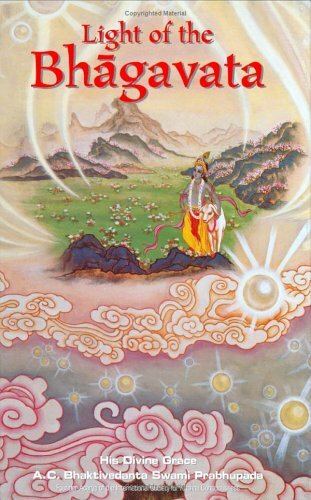 Light of the Bhagavata captures the philosophy of India in a beautiful Chinese art and cultural presentation.